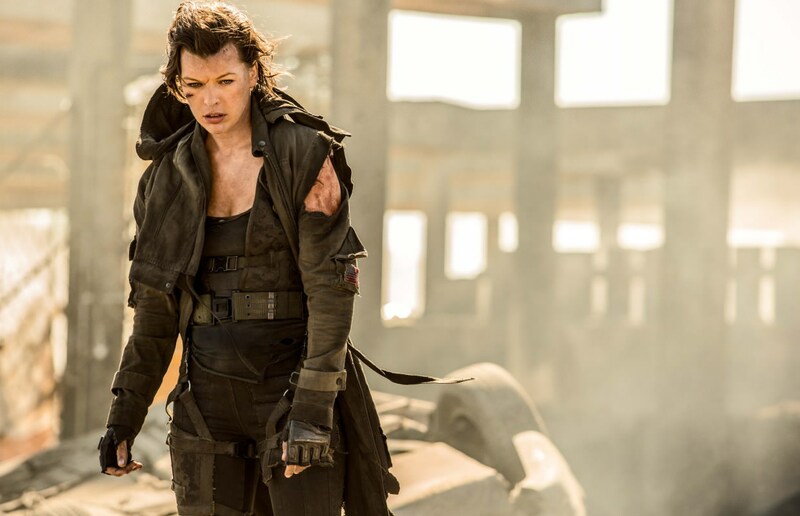 The heavily hyped new Resident Evil [movie] installment, Resident Evil: The Final Chapter, has fans clamoring for its Winter 2017 release, but have you seen the new international trailers yet? The first action packed, 49 second-long trailer featured Alice zipping across a deserted highway to Raccoon City (the origin of the T-virus infection), fighting off a flying beast and saying her goodbyes. Also featuring within the brief trailer were scenes from the movie franchise’s five previous films. Check out the rest of the trailers below, along with brand new pics from the set! Ali Larter returns as Claire Redfield, Iain Glen will return as Dr. Isaacs, and Shawn Roberts will play Albert Wesker once again. New additions include Ruby Rose as Abigail, Eoin Macken (The Night Shift) as Doc, Cuban American actor William Levy as Christian, Fraser James (“Law & Order: UK”) as Michael, and Japanese model and TV personality, Rola, as Cobalt. 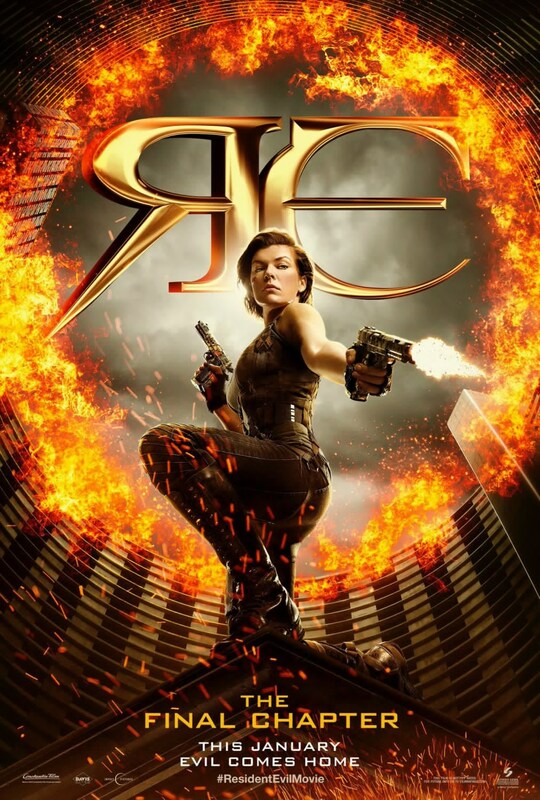 Picking up immediately after the events in “Resident Evil: Retribution”, Alice (Milla Jovovich) is the only survivor of what was meant to be humanity’s final stand against the undead. Now, she must return to where the nightmare began – The Hive in Raccoon City, where the Umbrella Corporation is gathering its forces for a final strike against the only remaining survivors of the apocalypse. The Resdient Evil film franchise is based off the highly successful and ever spawning video game franchise. The newest installment in that franchise is Resident Evil 7: Biohazard, which will hit Steam, PlayStation 4, and Xbox One on January 24, 2017. The game will also be compatible with PlayStation VR. Is this the last film in the Resident Evil film franchise? It really looks like it. Let us know how you feel about the end of the iconic franchise in the comments below. Until then, keep an eye out for Resident Evil: The Final Chapter, releasing via Sony Screen Gems on January 27, 2017. Then again. Is anything titled “The Final Chapter” ever the end? *Ahem* Friday The 13th: The Final Chapter.